Your eldest brother has flown his convocation cap in air and you haven’t decided what Graduation gift you would give him before he comes back to home with a degree in hand? Then you’re on right place to buy a Graduation gift for him. Don’t take too long in making choice and order before his convocation cap comes down. 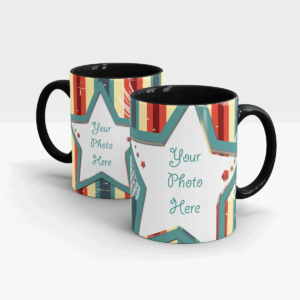 DesignYourOwn provides you customized gift to help you design exactly what you want to gift. Either He/She is your cousin/friend/sibling, our wide range of heart-warming gifts offer you graduation gift according to your need. Share lovely and sentimental proud moments with your loved ones on their happiest day, make them feel special and happy and cherish the moments. 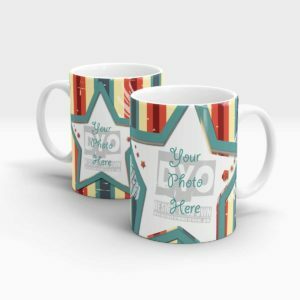 Click a picture and get it framed on our customized Photo frames or get a picture printed on a customized mug for his office desk. The choice for gift selection is yours. We provide you graduation gift as per you desire. Customized gifts are the best to keep the memories alive forever and stay close to them even if they are busy now. We ensure your graduation gift will make their day more amazing. Order from our graduation gift now. Don’t wait, just order!